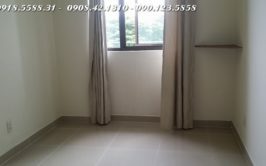 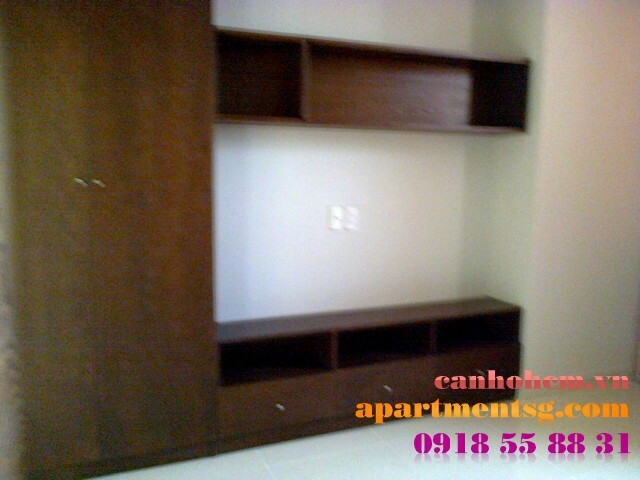 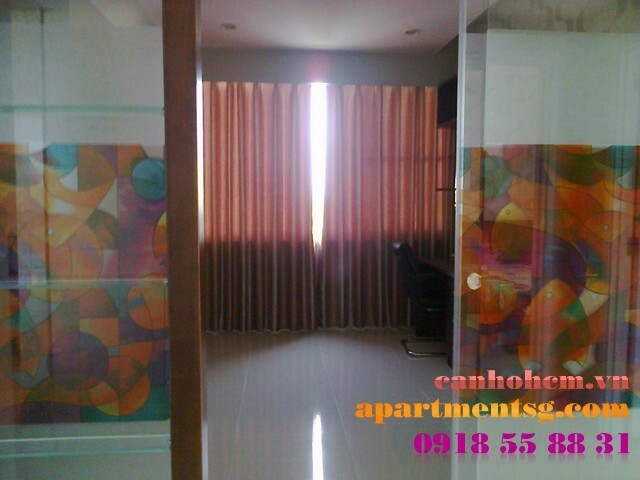 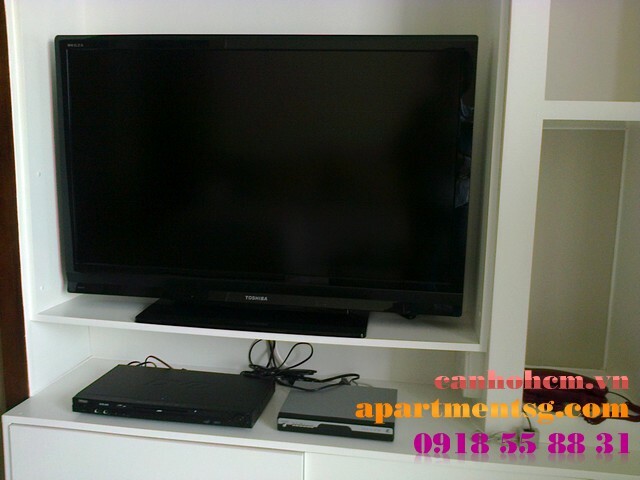 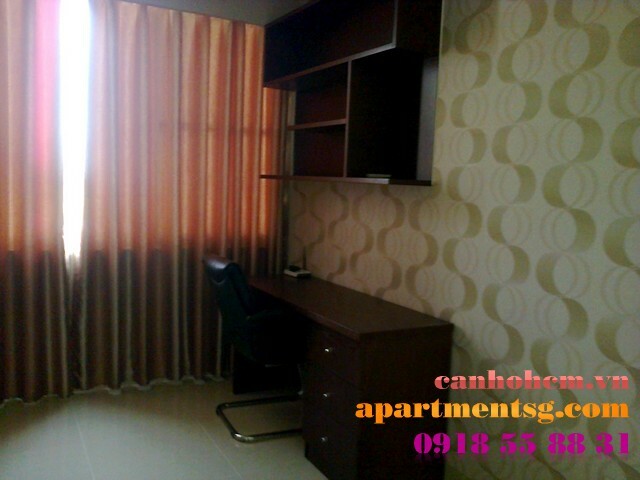 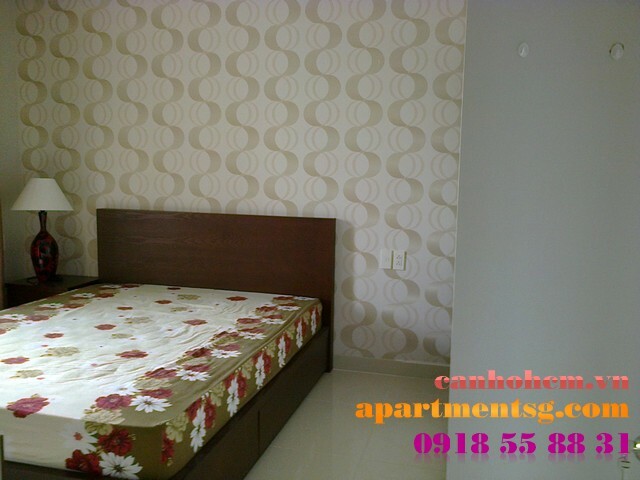 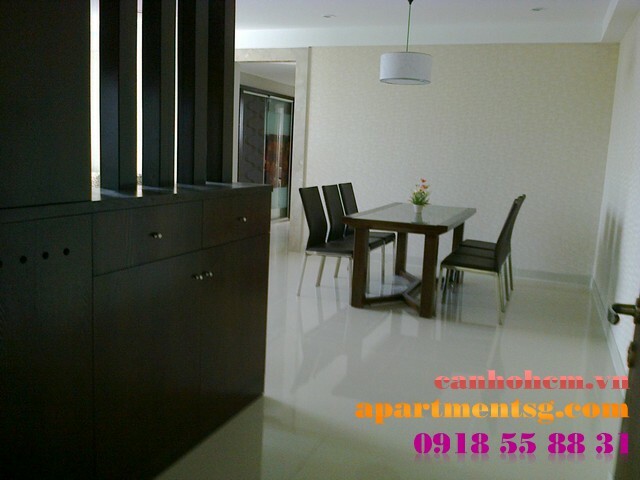 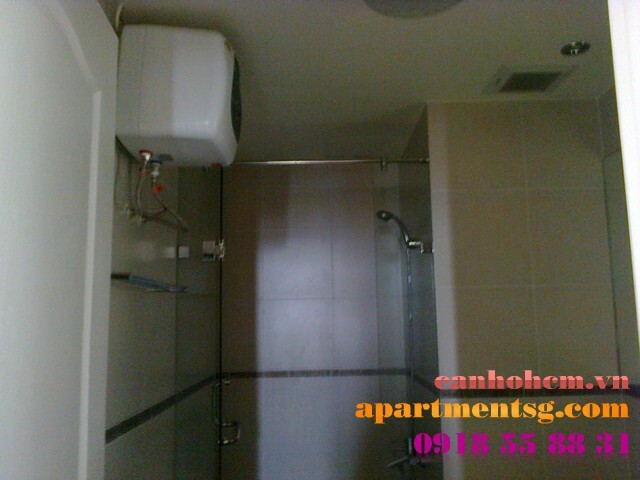 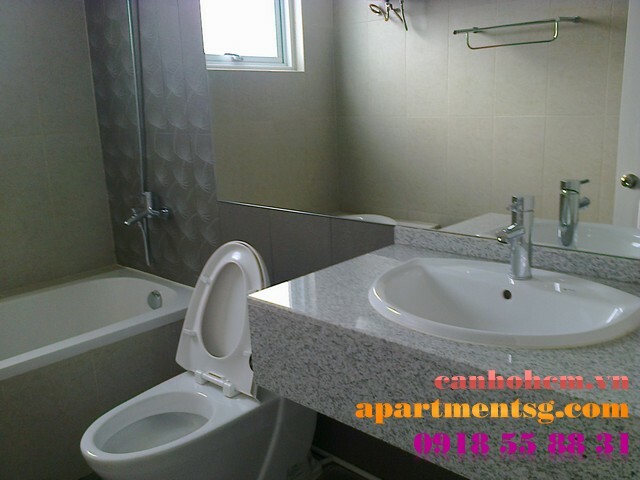 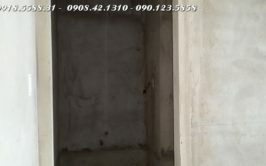 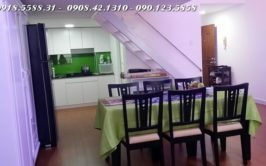 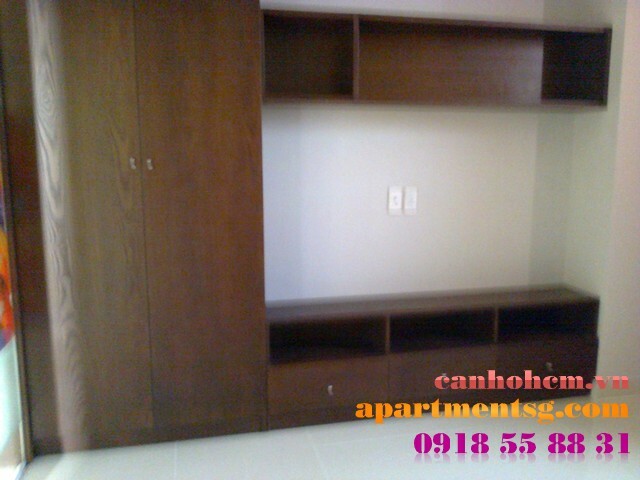 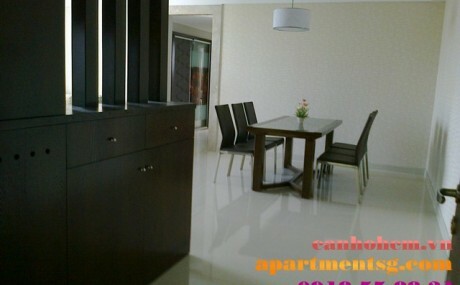 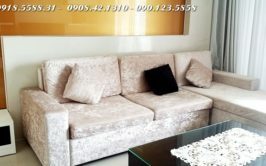 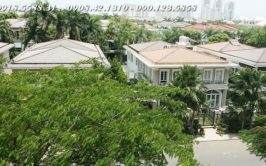 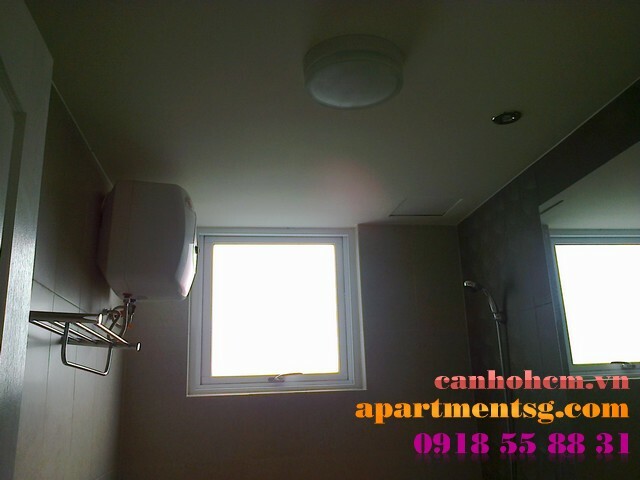 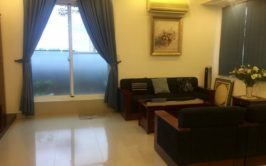 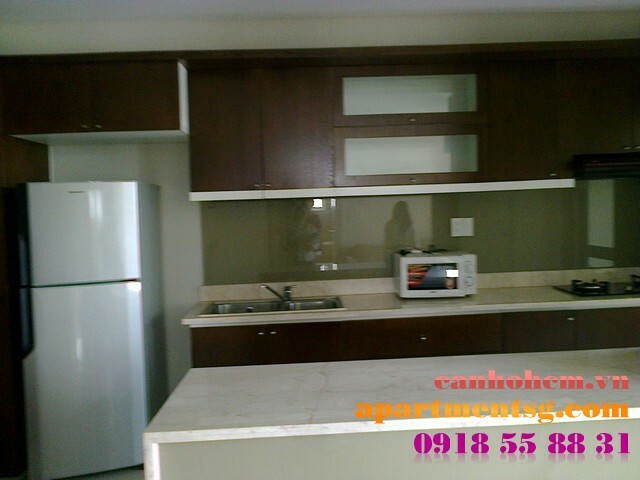 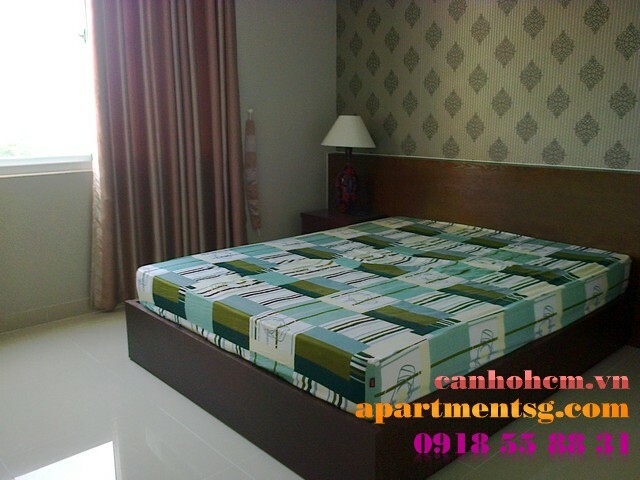 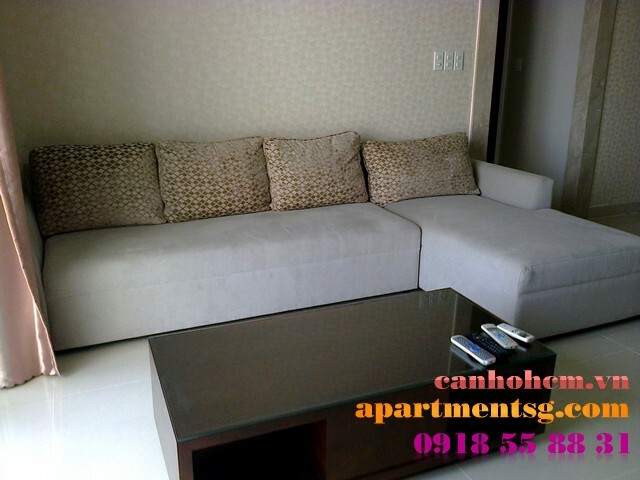 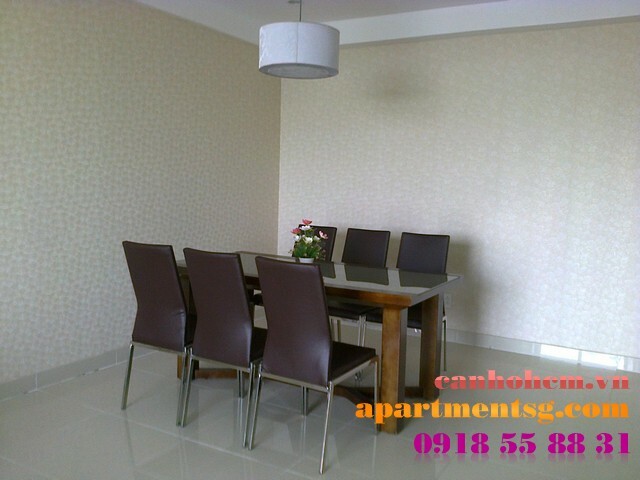 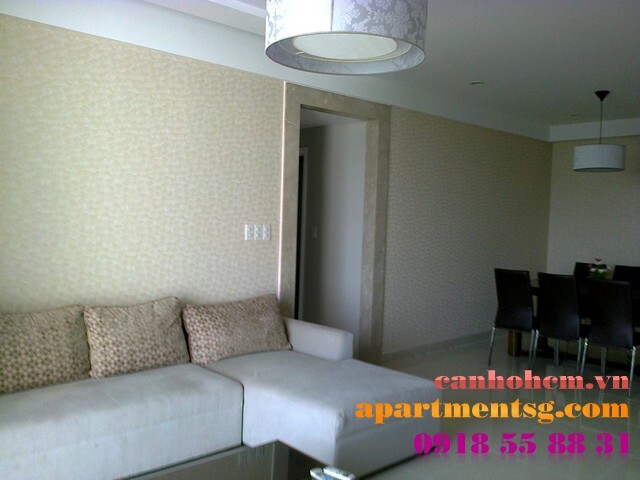 Apartment for rent in RiverPark Phu My Hung, nice apartment in Block C river view. 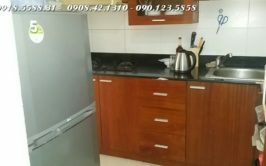 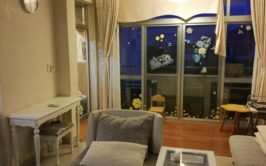 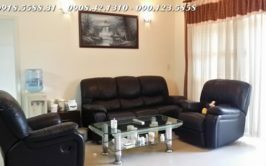 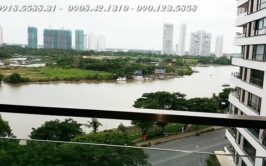 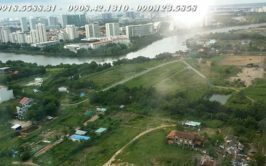 Apartment for rent in RiverPark Phu My Hung, 5th floor, river view, area of 139m2, 3 bedrooms, 3 toilets, large living room and luxury, large kitchen. 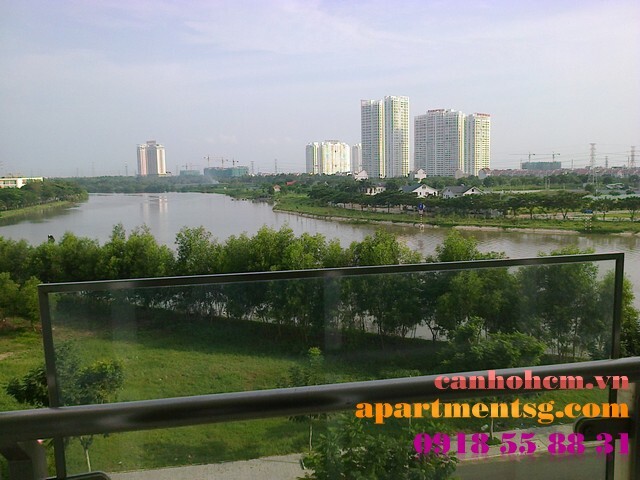 RiverPark Phu My Hung is new and beautiful building, full utility in Phu My Hung area. 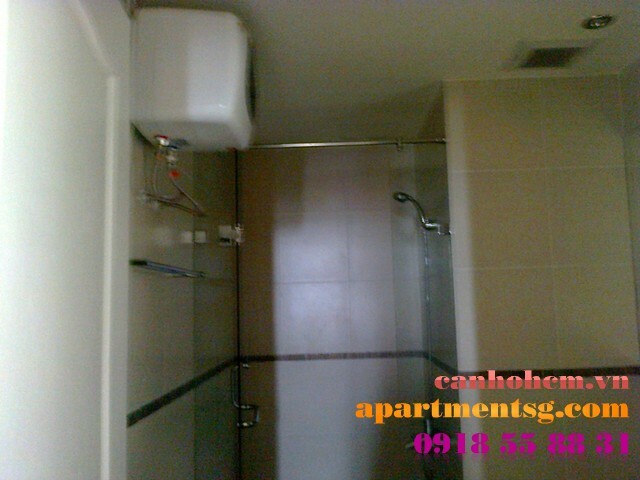 There are elevators, so very convenient for move. 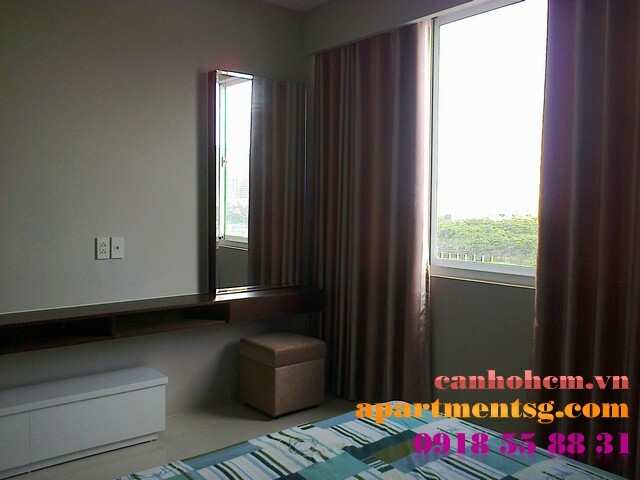 Ground apartment building: swimming pool, tennis court, gym and play area for the kids, supermarket, spa for ladies, near international facilities for the education of the children. 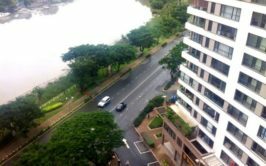 I would like more information regarding a property at Apartment for rent in RiverPark Phu My Hung, nice apartment in Block C river view.